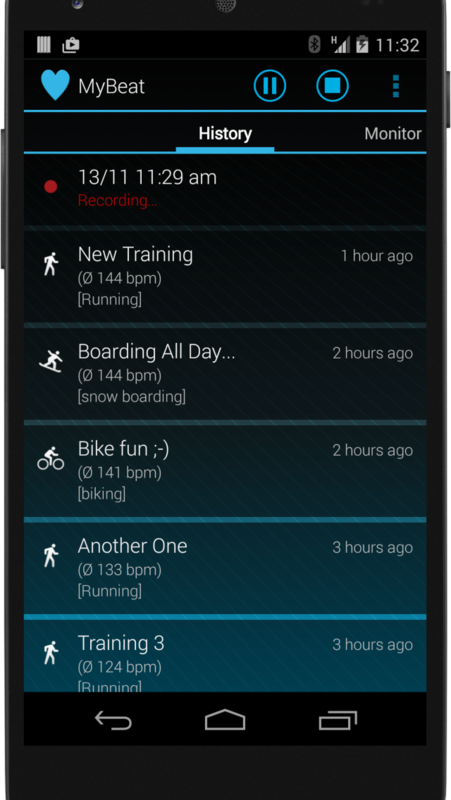 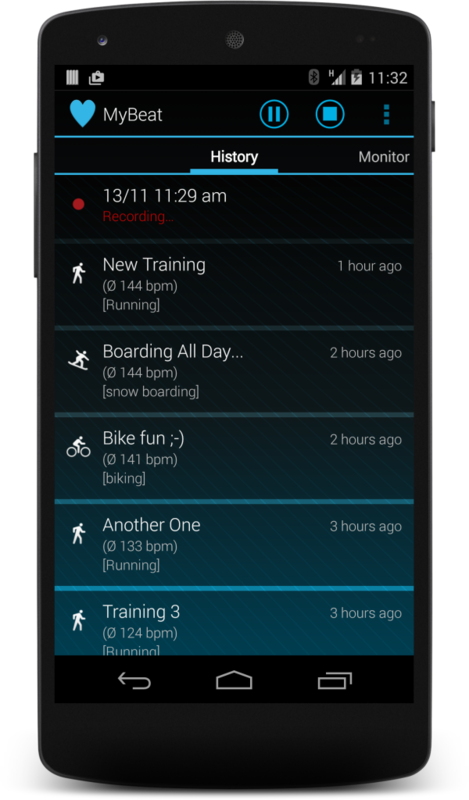 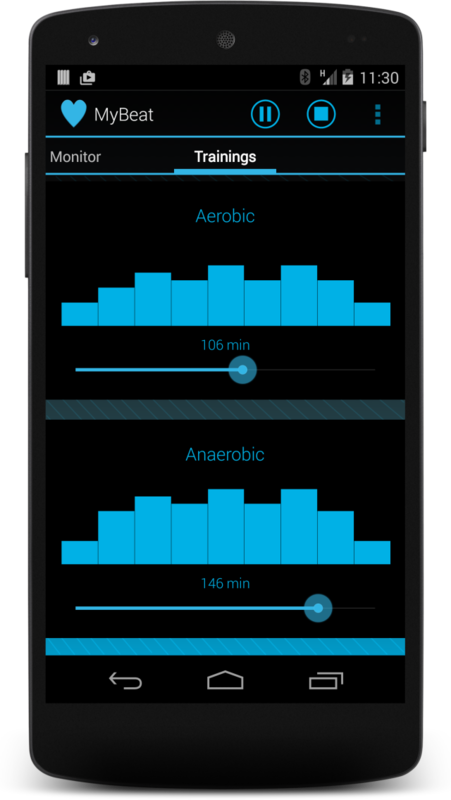 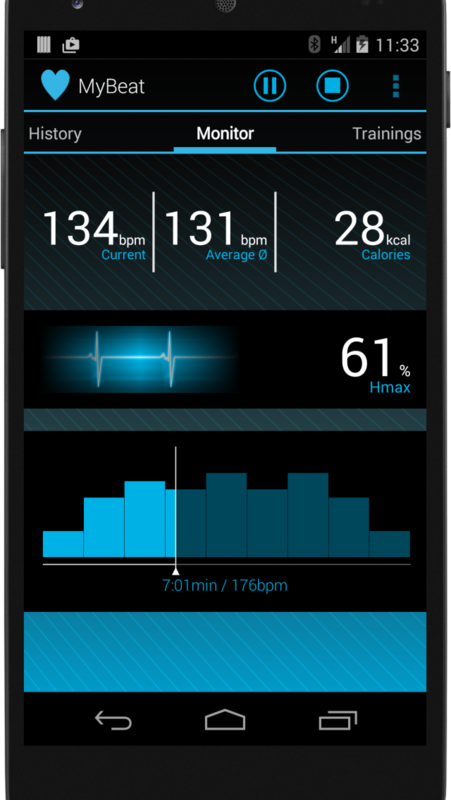 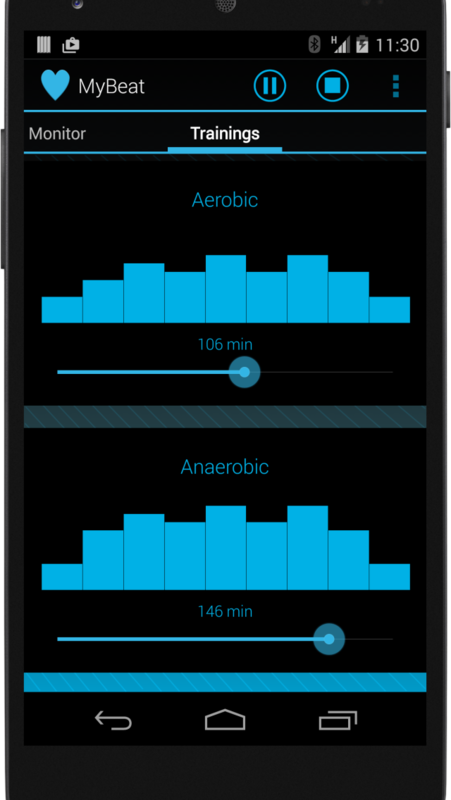 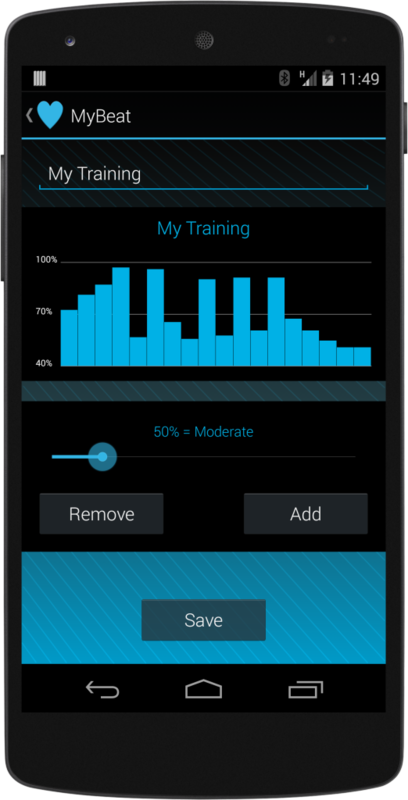 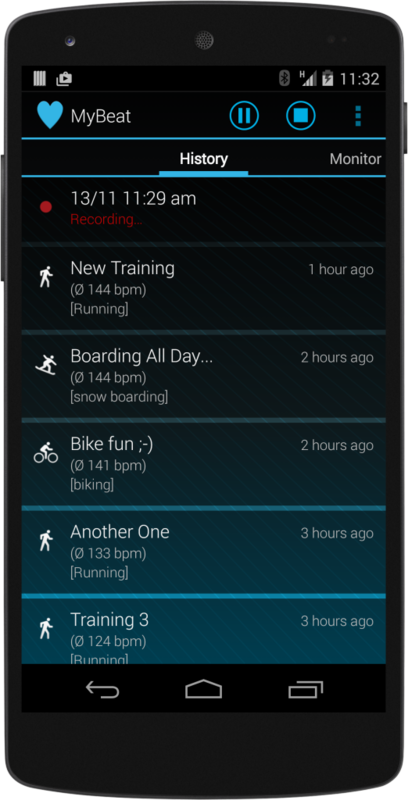 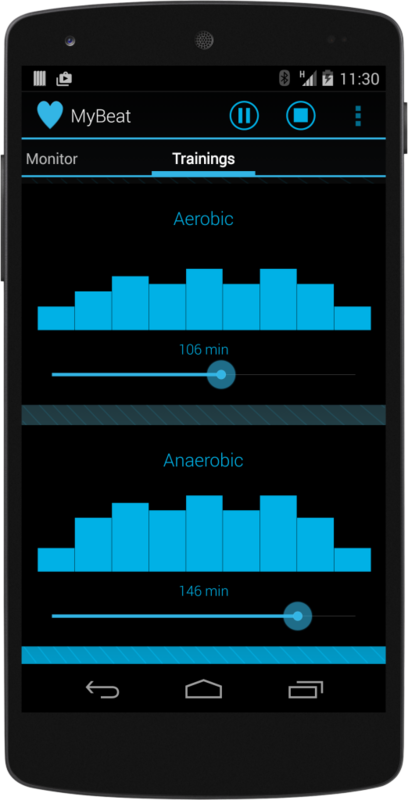 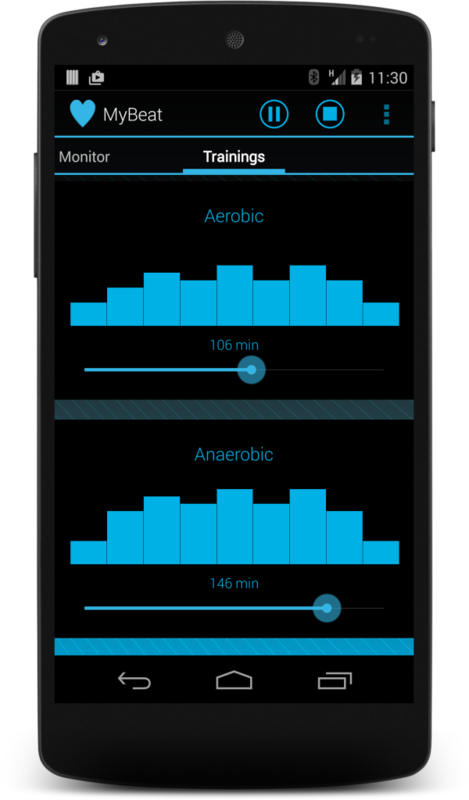 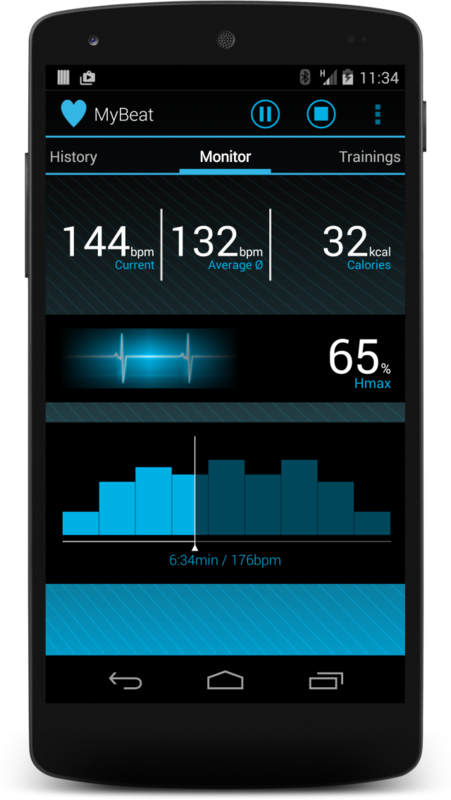 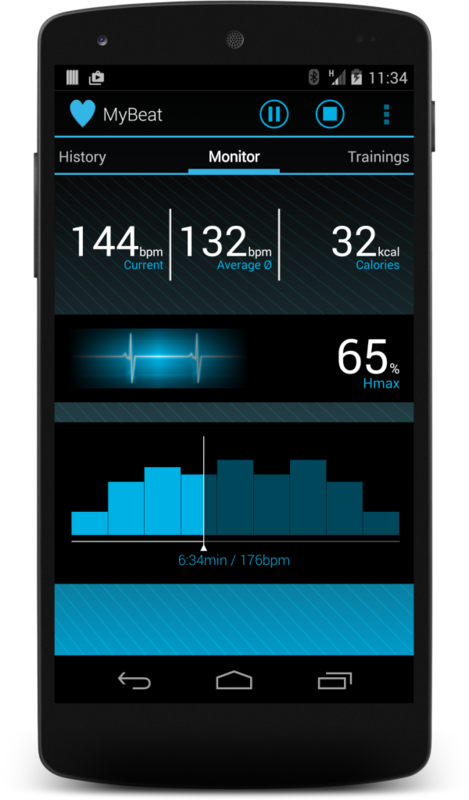 MyBeat FIT is the perfect training partner and keeps track of the heart rate. 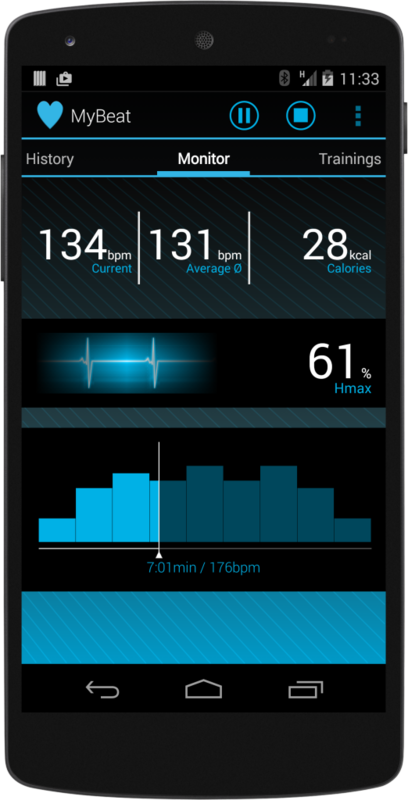 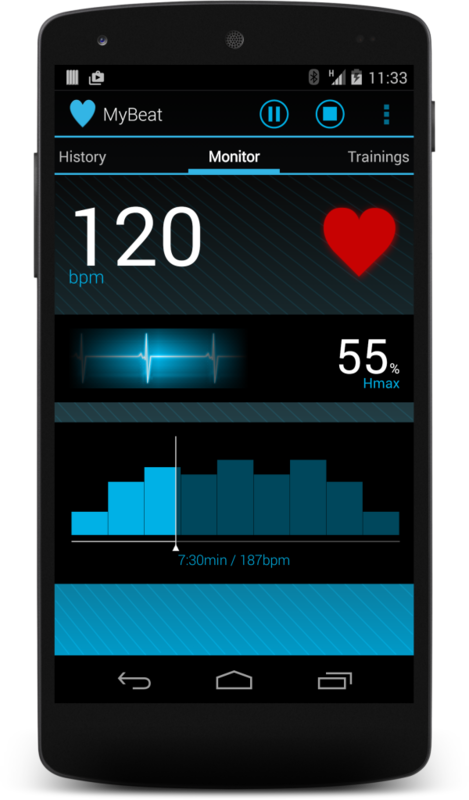 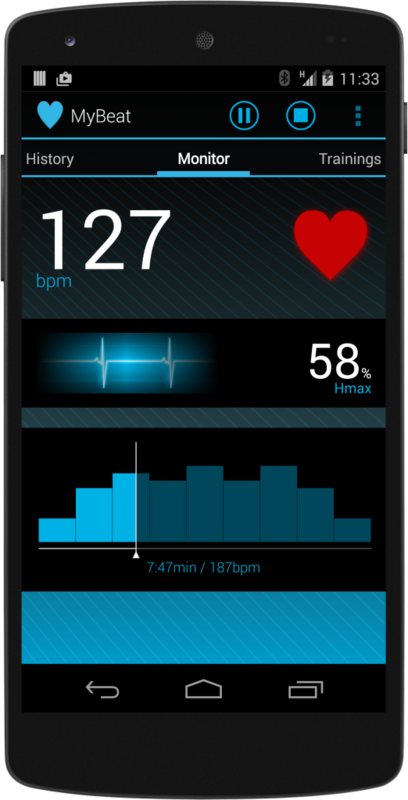 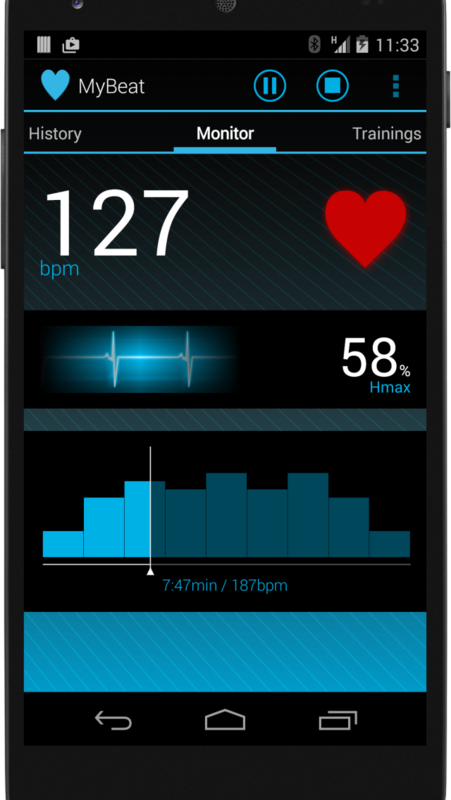 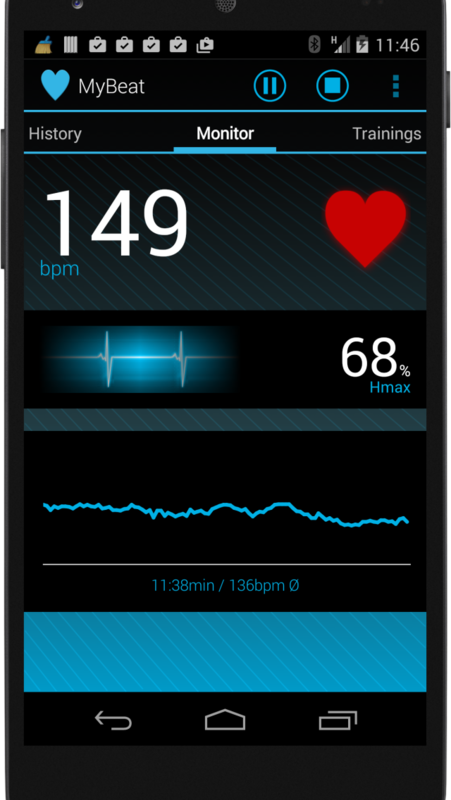 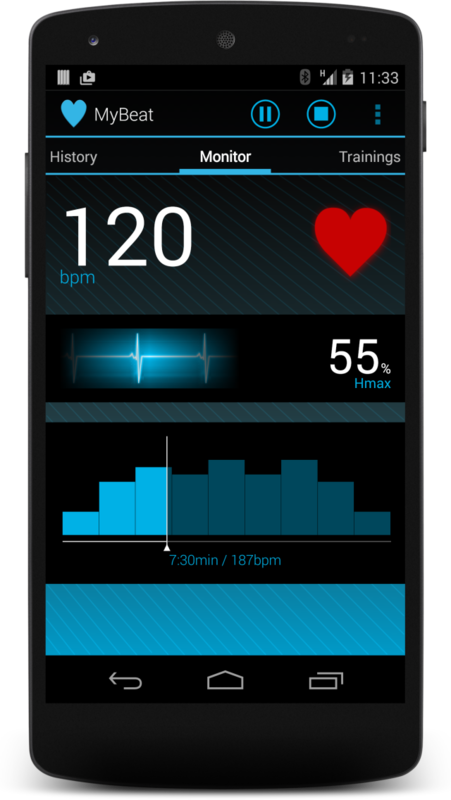 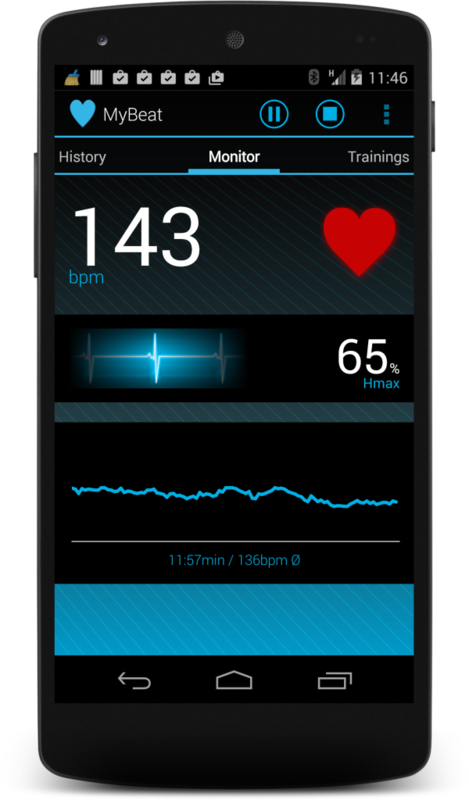 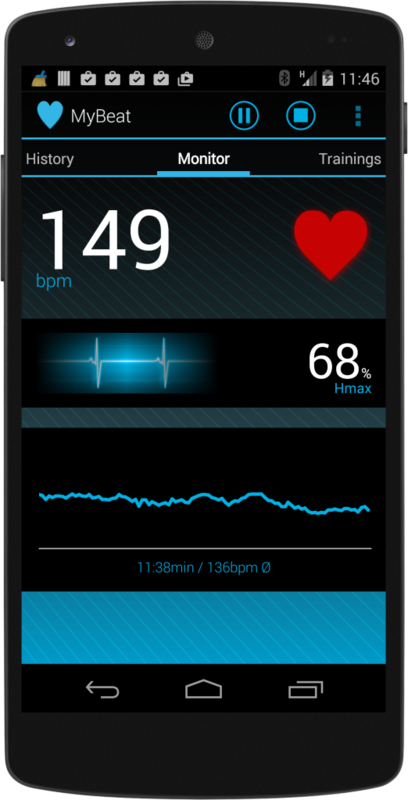 Measure your heart rate with bluetooth or ANT+ heart rate belts and record it while you train. 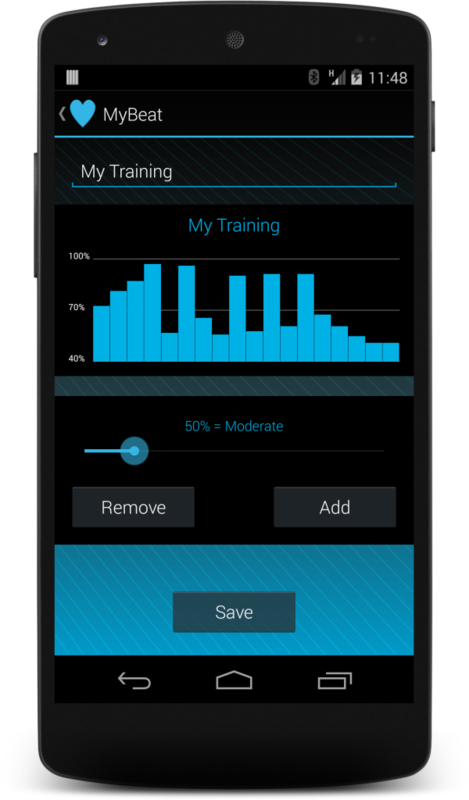 Get the most out of your trainings by using training programs which fit to your training state. 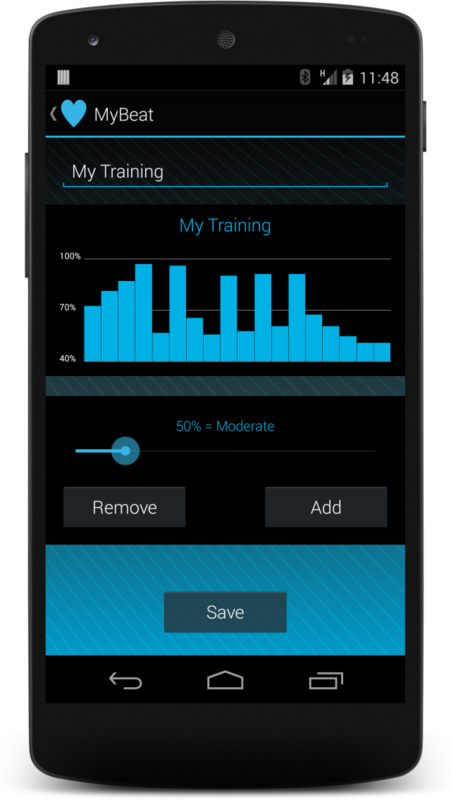 Improve your overall fitness by following customized trainings. 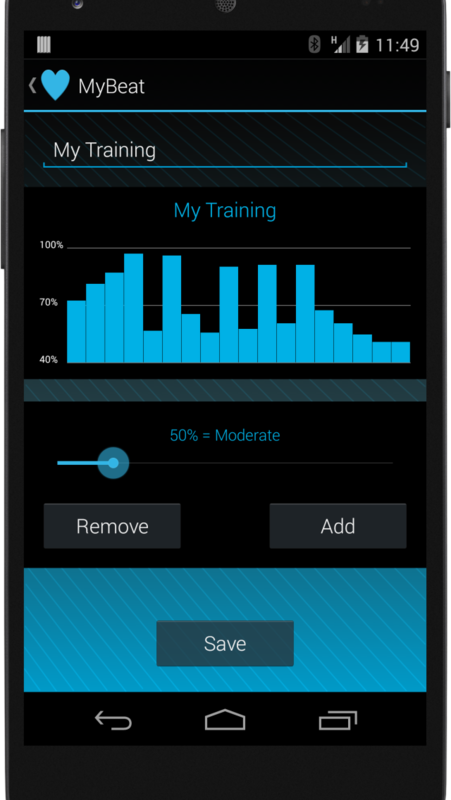 Detailed analysis of your training help you get better and succeed. 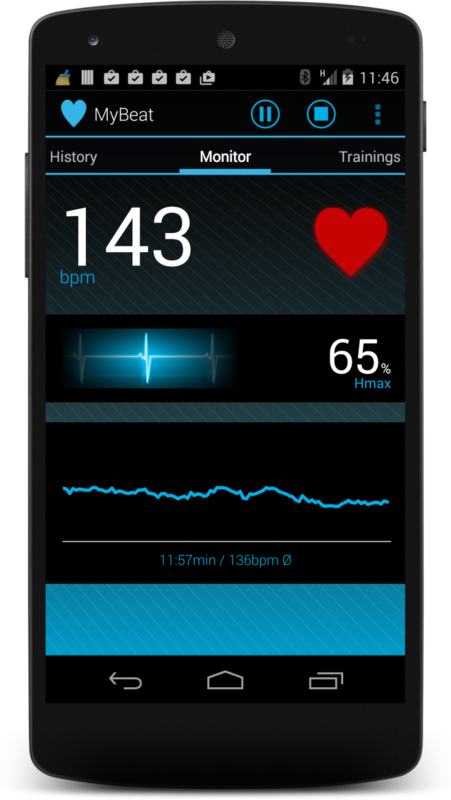 Copyright 2015 Binosys - All rights reserved.